Alexandra Swanson was born in Sacramento. She graduated from UC Santa Cruz and then went and taught in Rhode Island. 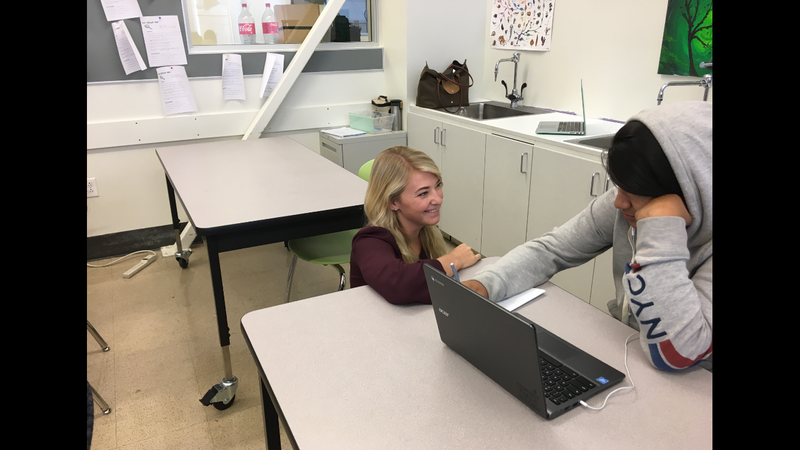 Ms. Swanson teaches AP Environmental S cience and mentors a group of freshmen at Summit Preparatory Charter High School. 1. What was your inspiration to be a teacher? 2. What is the difference between a teacher and a mentor? 3. How do you think the role of the mentor helps the student body? 4. If you were a student, how would you react to mentor groups? 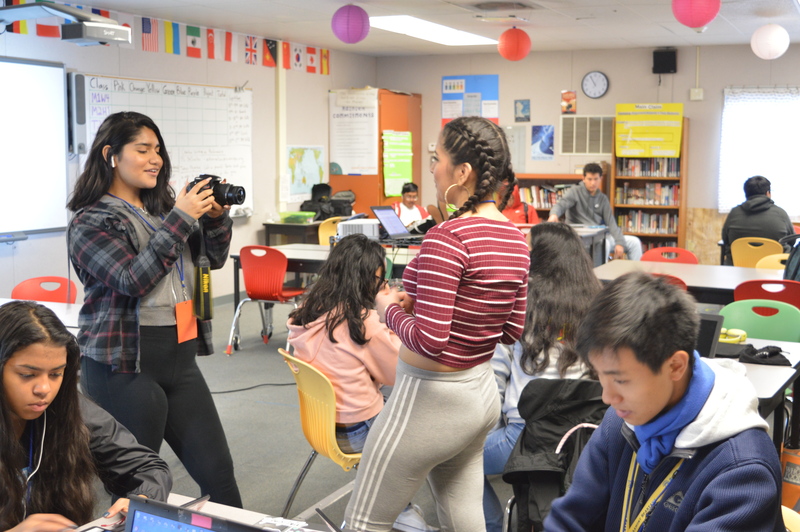 “I would be nervous at first, but after I think it would really help me,” she said, explaining that she would know she had a group of students to help her and an adult she could go to. 5. What are your goals for teaching your mentees this year? 6. If you were in charge, is there anything you would change about mentor groups?